RIW has been known for effective waterproofing solutions for a century; the name even stands for ‘Remember It’s Waterproof’, from an ad slogan in 1921. 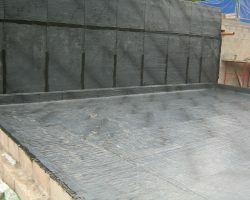 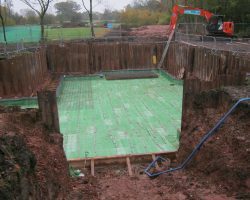 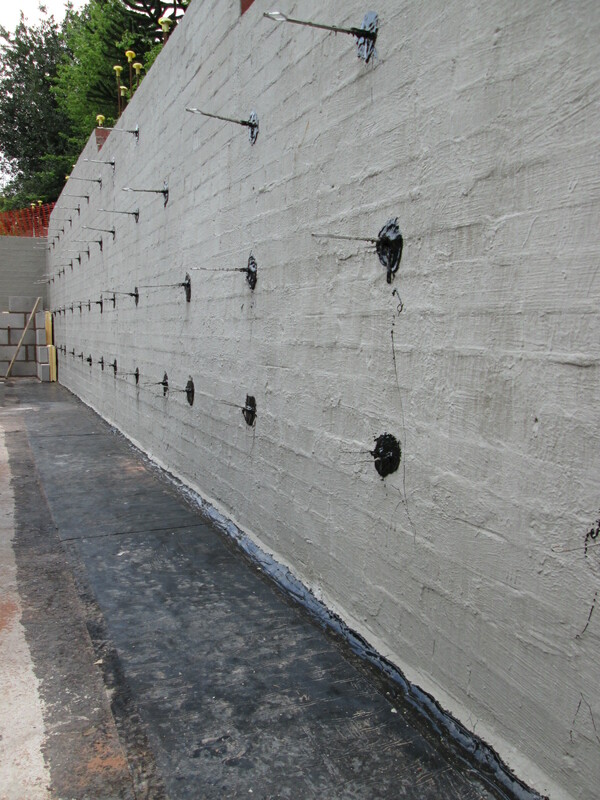 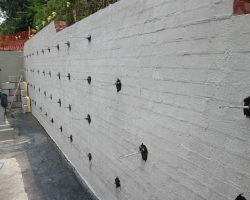 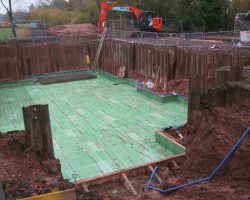 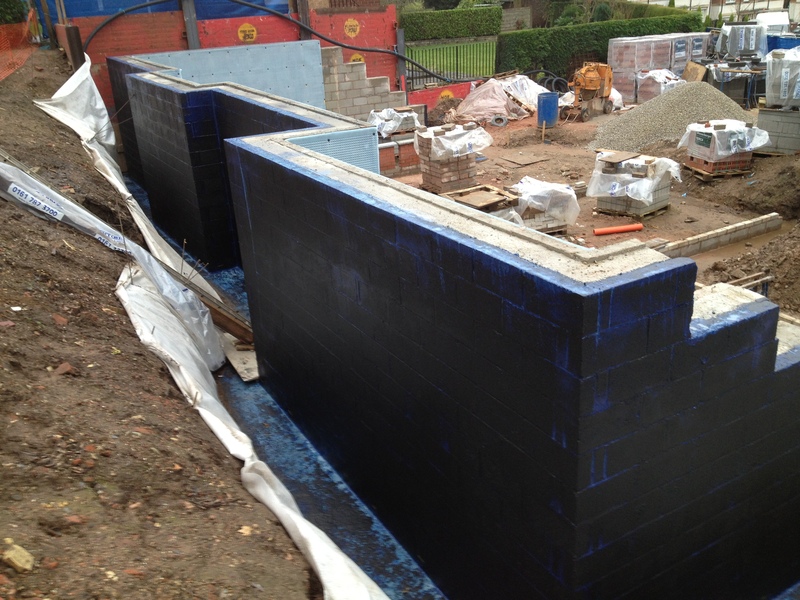 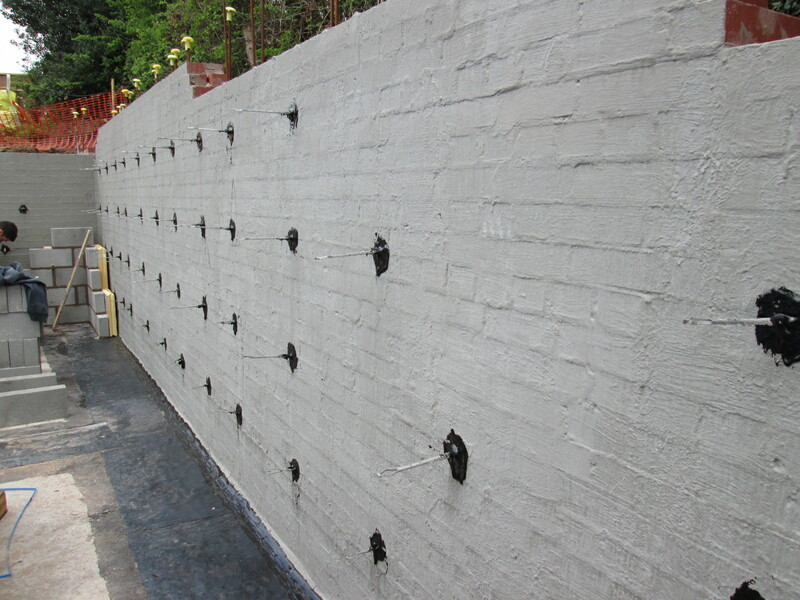 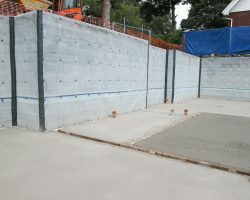 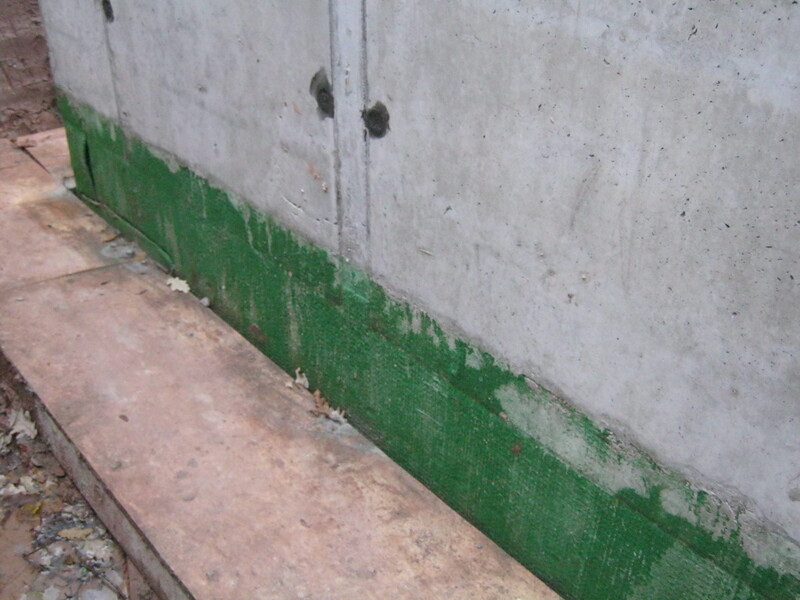 The range covers diverse waterproofing products that are suitable for use above, below and at ground level. 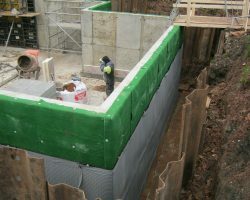 From sheet applied systems to structural drainage, sodium bentonite systems to cement based waterproofing, DPCs, liquids, gas proofing and movement joints; RIW has the waterproofing solution for your project. 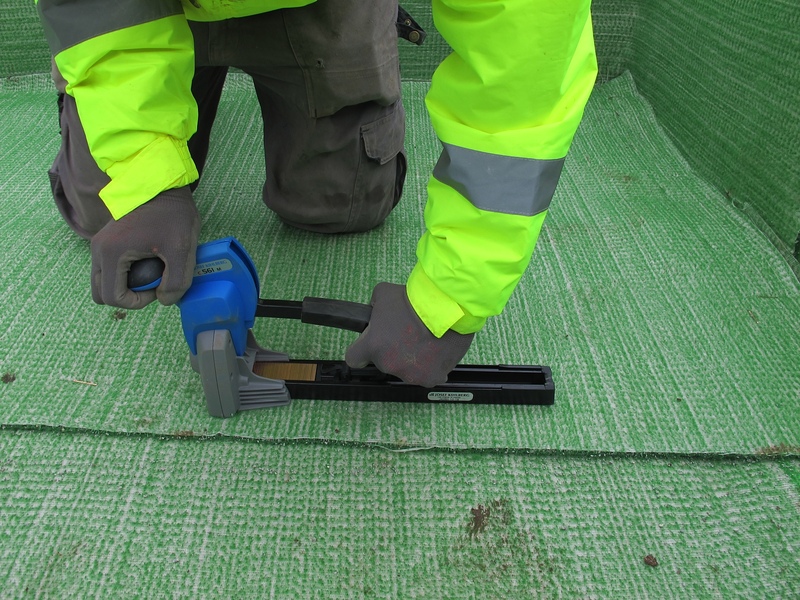 RIW’s UK-based Technical Advisory service gives expert advice from design stage to post-installation; they pride themselves on their personal customer service. 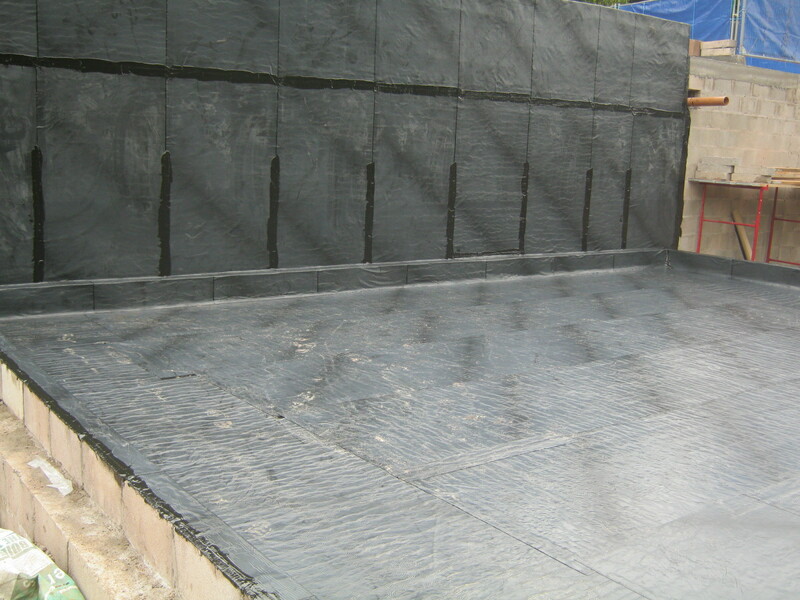 RIW has the right product for your project, and the expertise to ensure that it is designed impeccably. 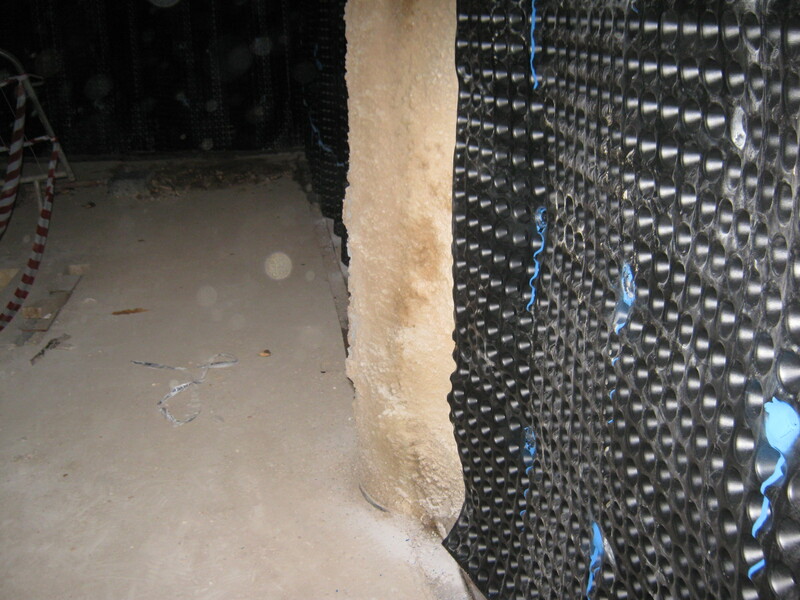 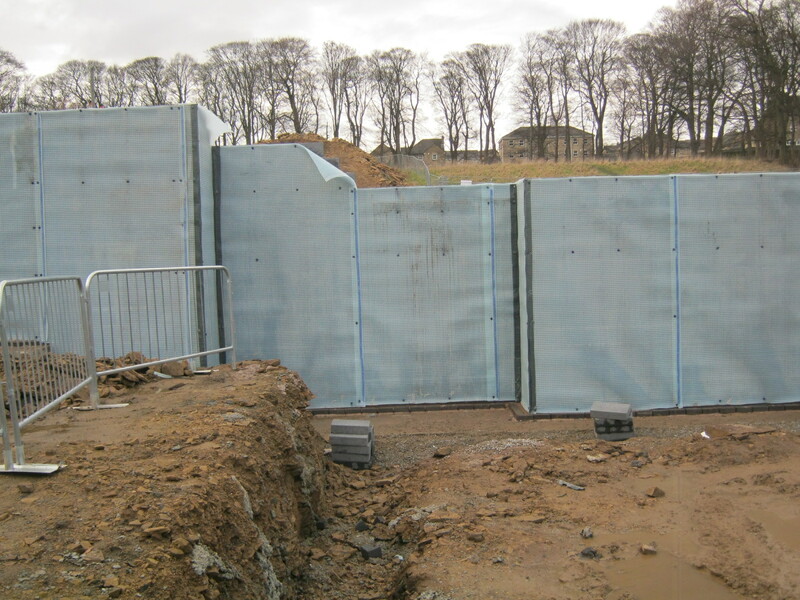 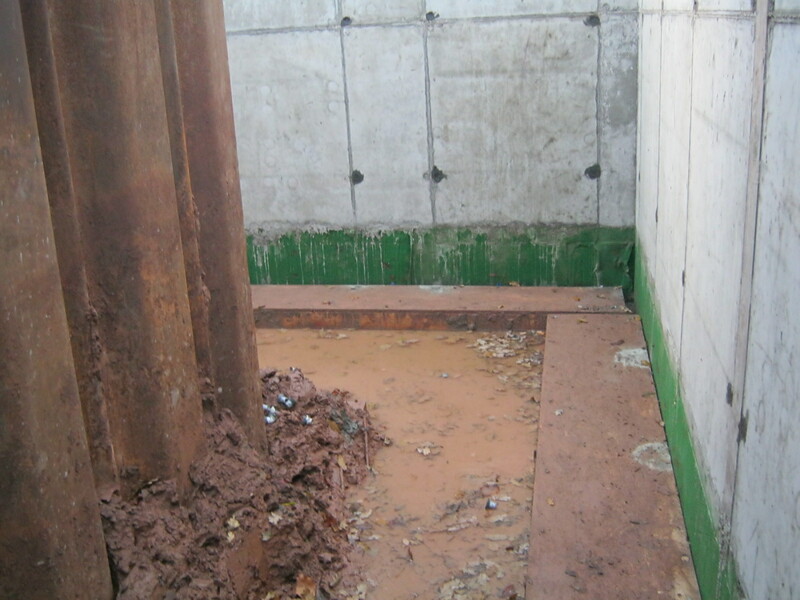 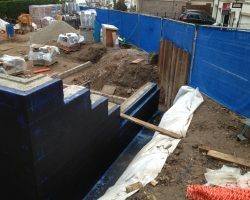 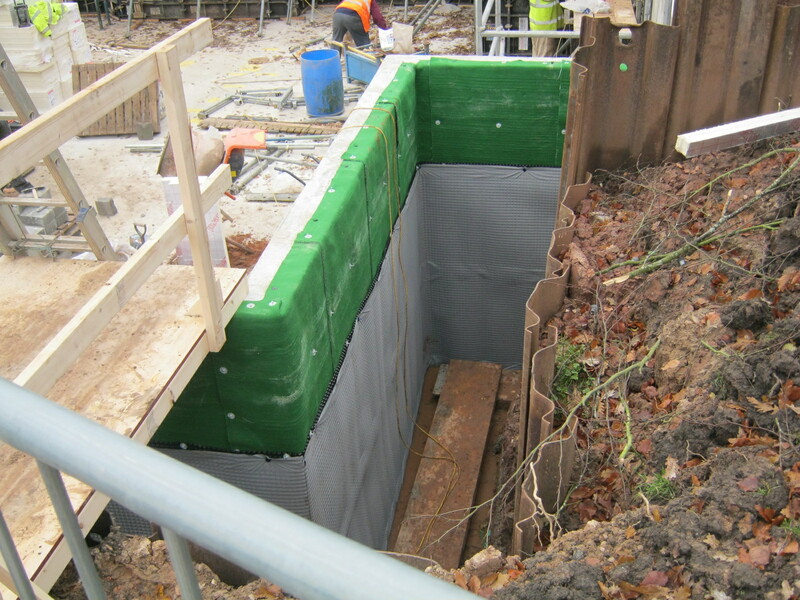 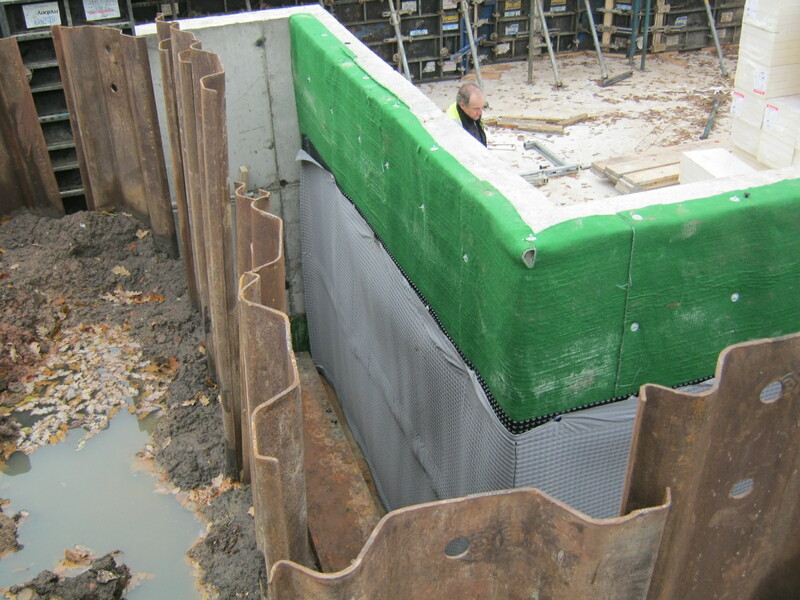 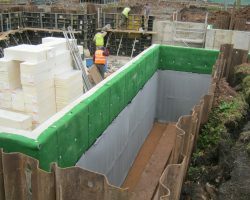 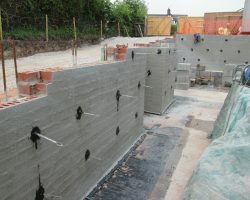 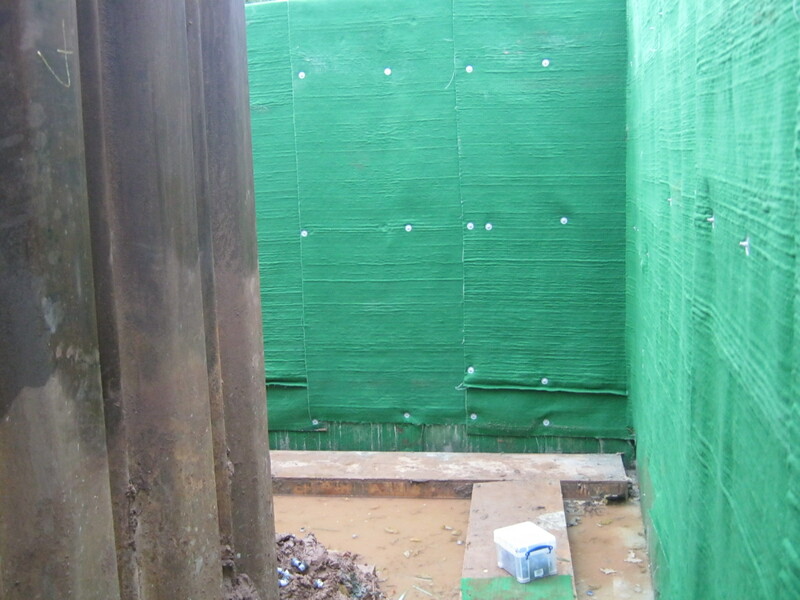 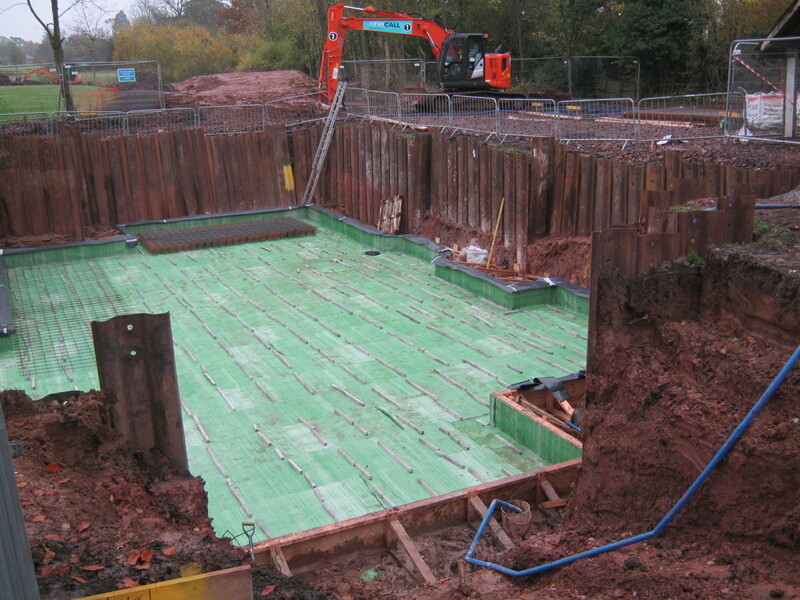 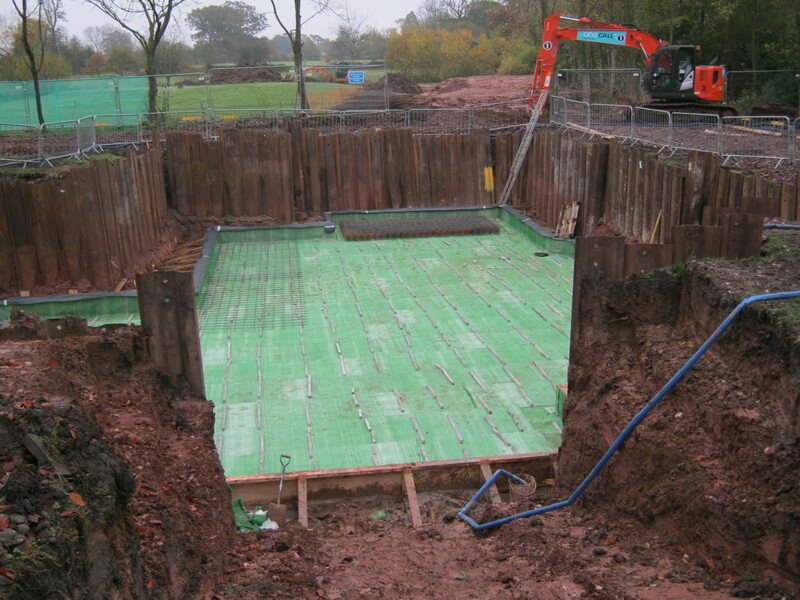 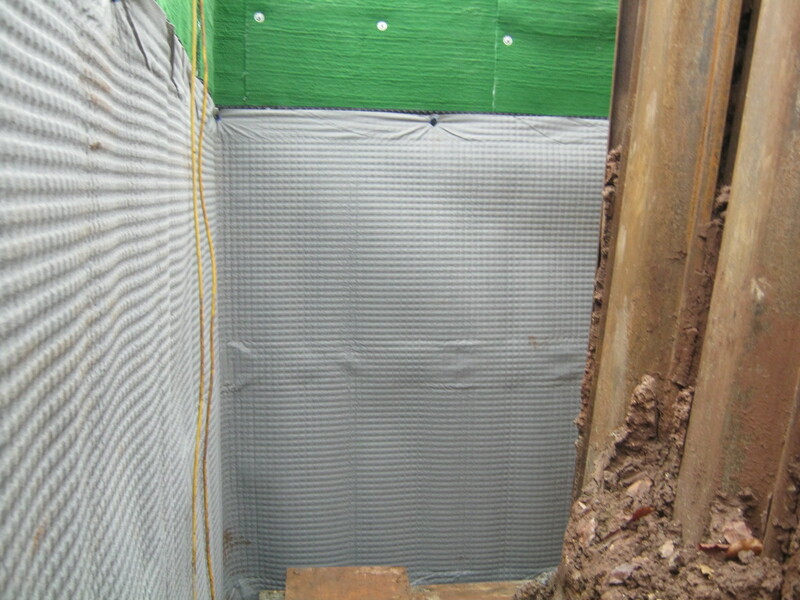 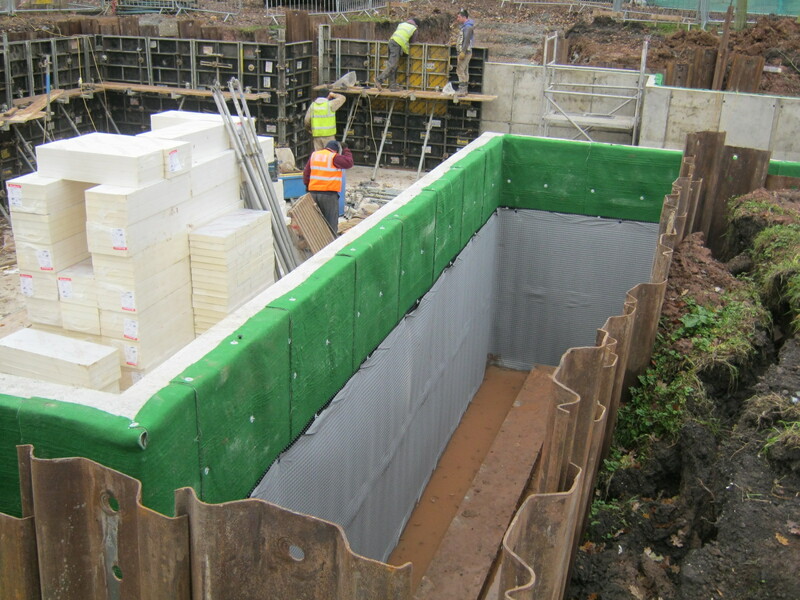 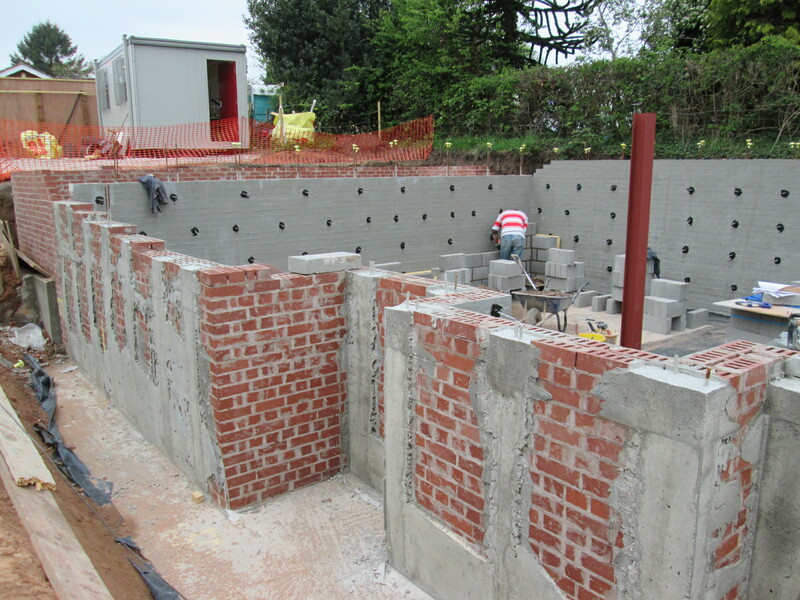 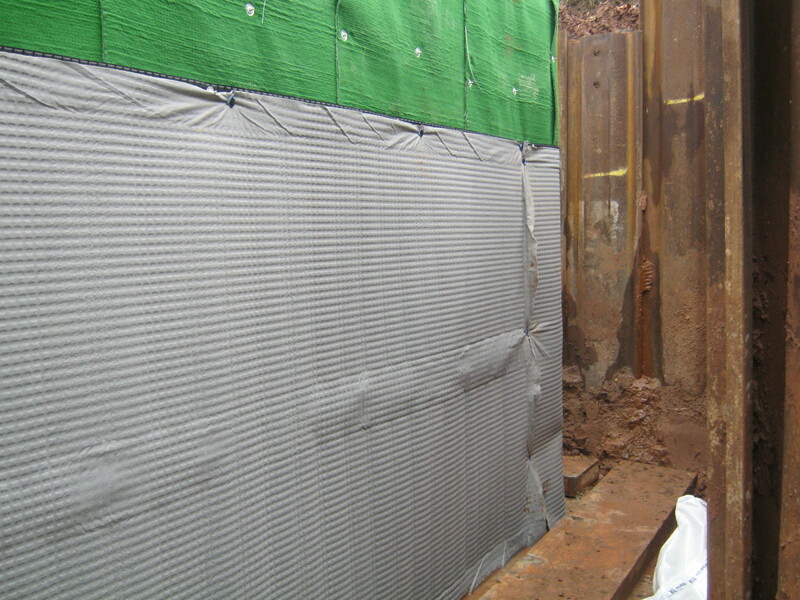 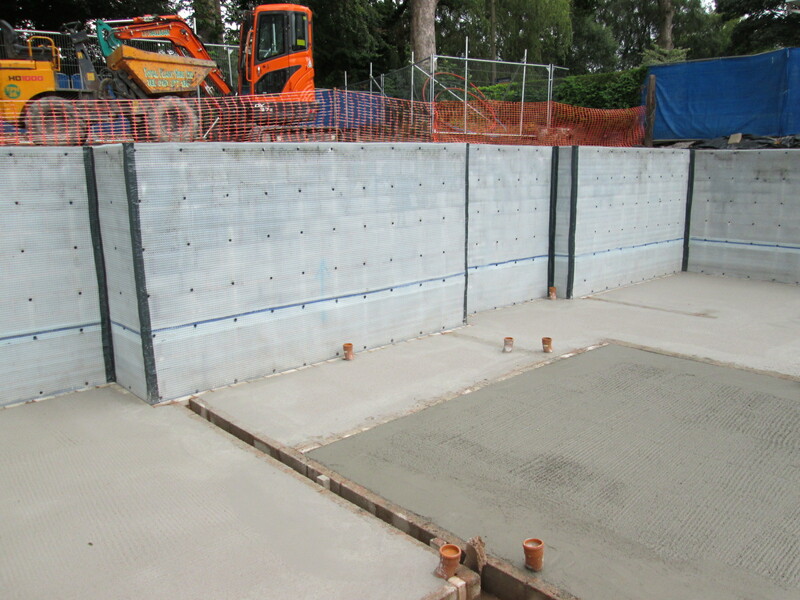 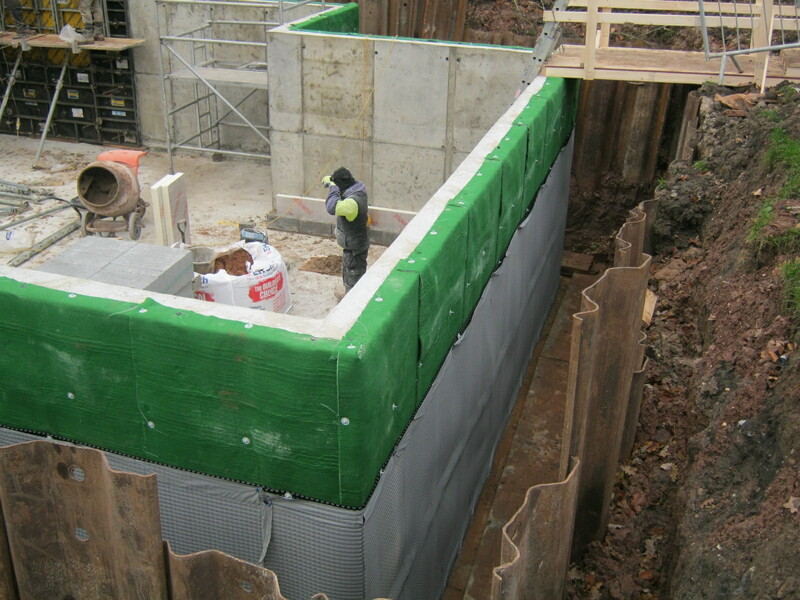 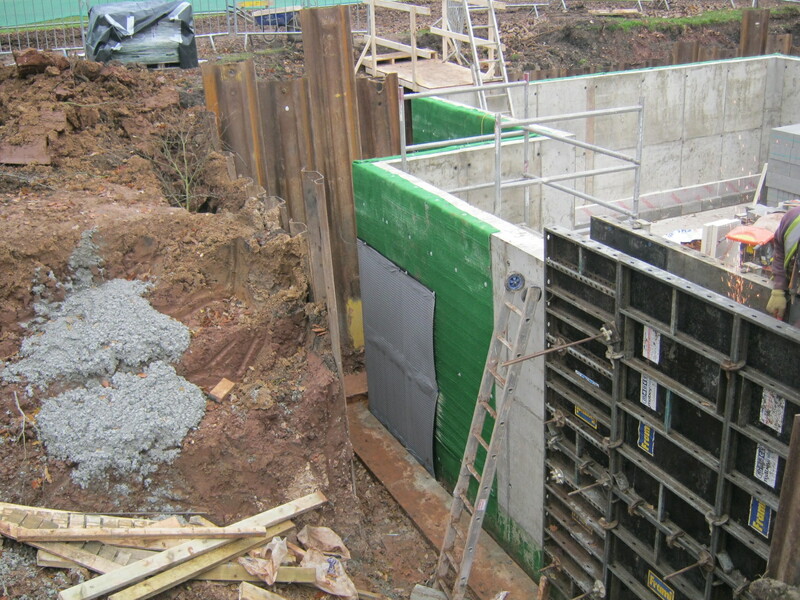 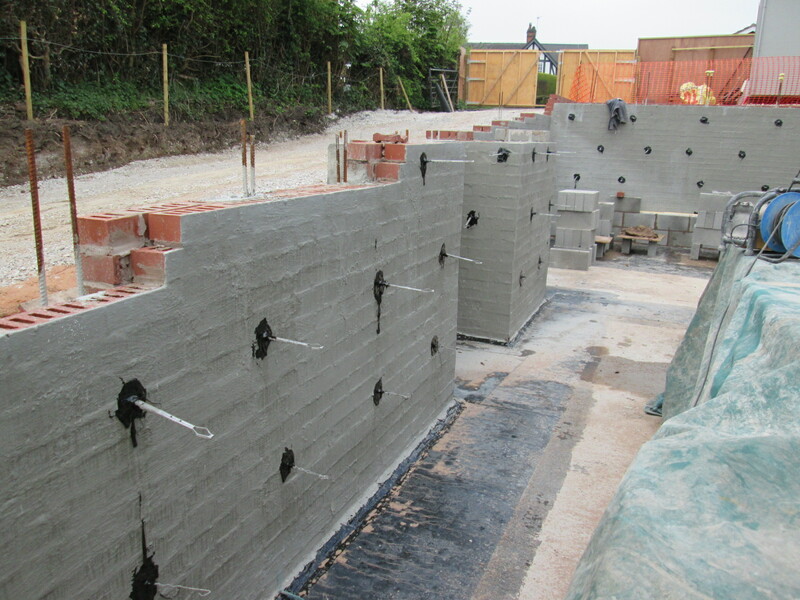 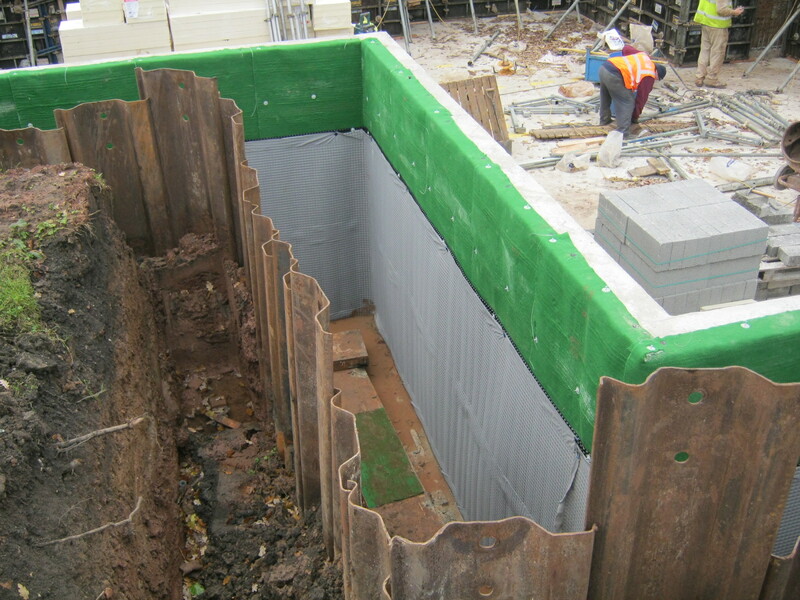 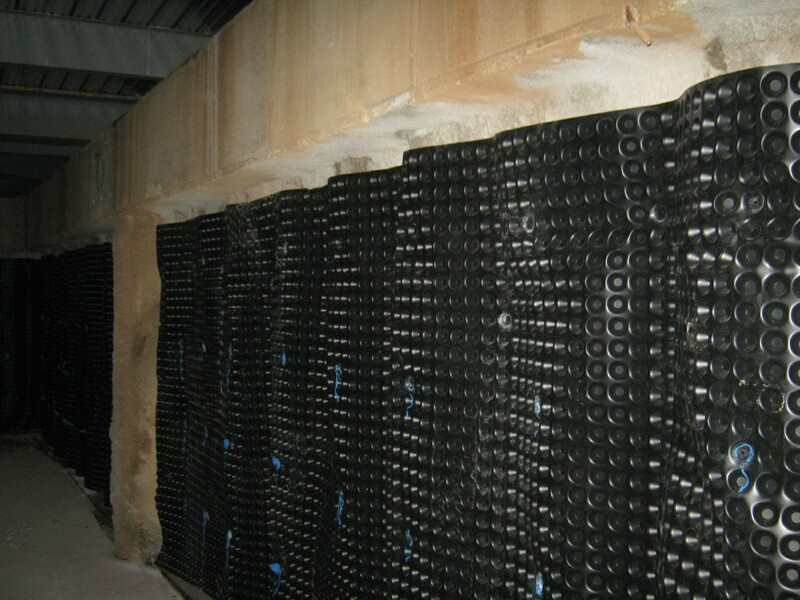 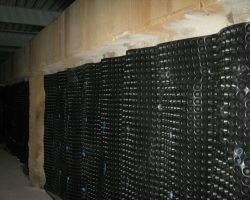 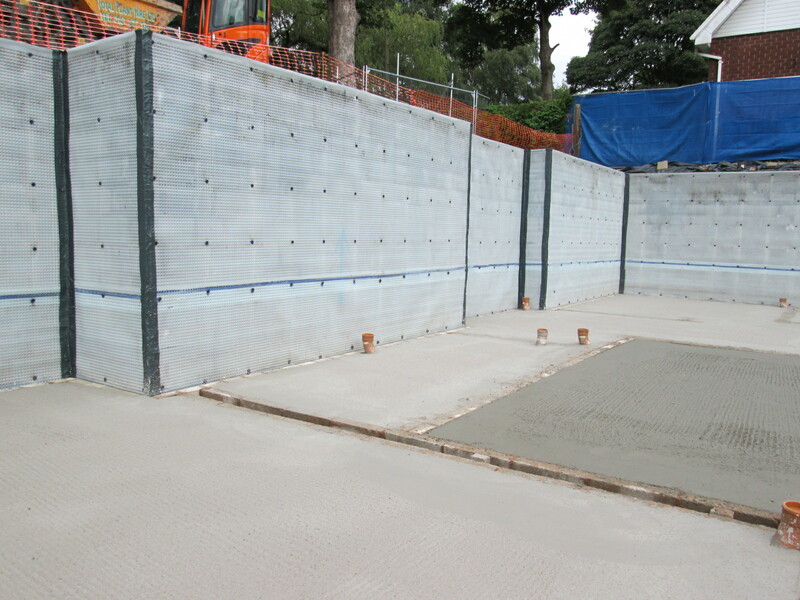 Cavity Drain R20 & R7 are used as internal cavity drainage membrane systems, to collect water entering the structure. 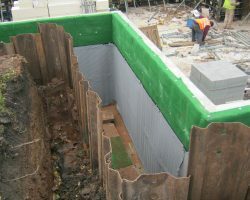 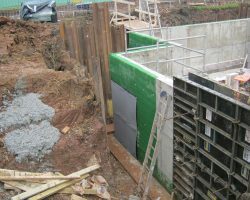 Cavity Drain R20 and R7 are typically used in basements and sub-structures, to channel water ingress to a sump or collection point for disposal. 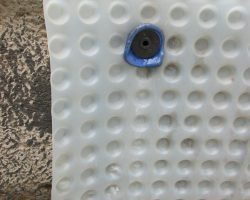 Cavity Drain R20 is a 1mm thick high density polyethylene (HDPE) profiled sheet, with 20mm high studs. 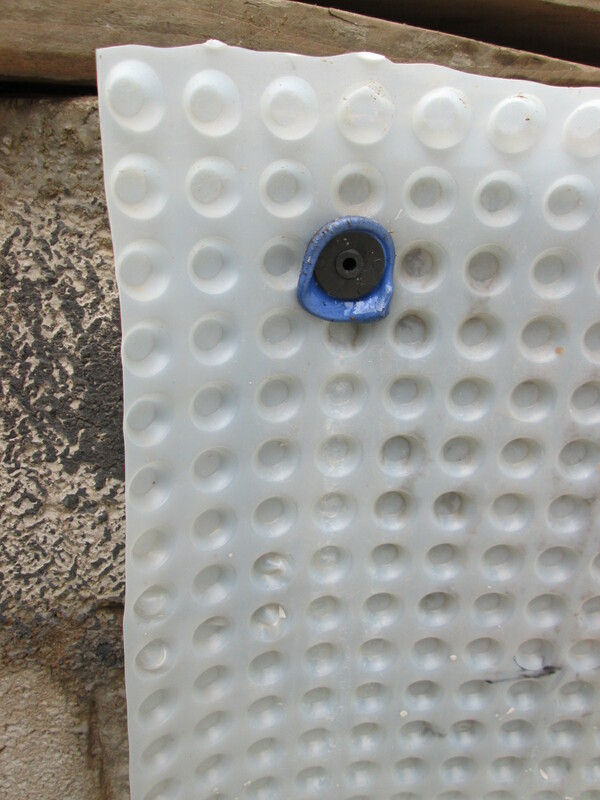 Cavity Drain R7 is a 0.5mm thick HDPE profiled sheet, with approximately 7mm high studs. 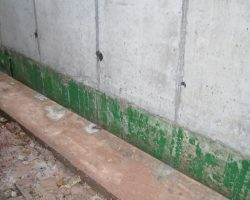 Cementflex is a two component, polymer rich and flexible cement based waterproof coating for concrete and masonry, with excellent adhesion to prepared substrates. 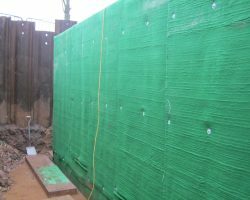 The elastomeric flexible waterproof coating maintains its flexibility under permanent immersion and when exposed externally. 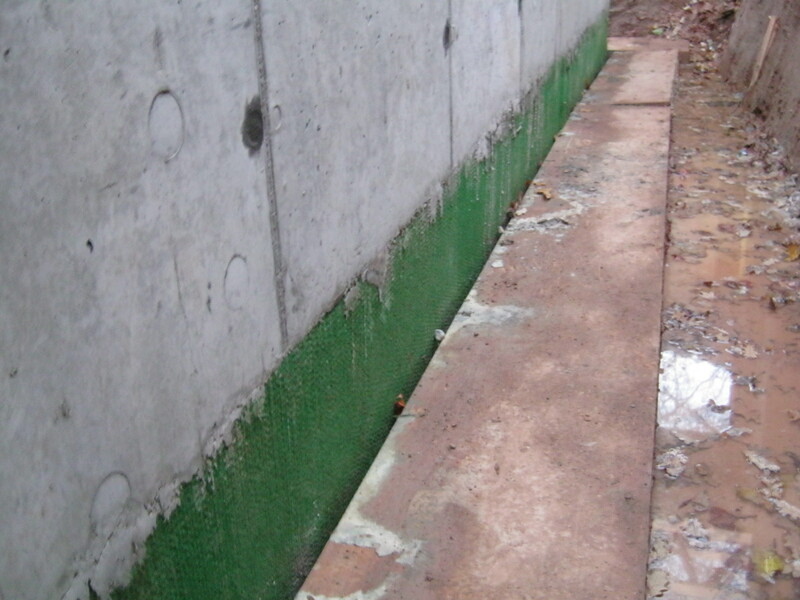 Toughseal is a solvent free polymer modified two-pack epoxy coating, available in two colours. 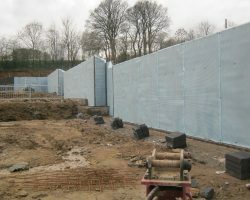 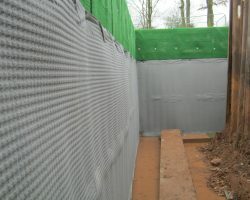 It is typically used to provide a barrier to water and water vapour, as a surface applied membrane. It is used in areas that require excellent tensile adhesion, chemical and/or abrasion resistance; such as plant rooms and under raised access floors. 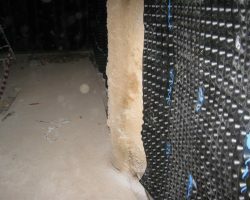 More questions about RIW products? 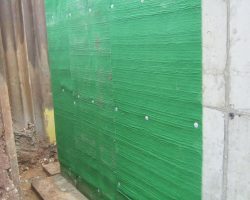 Sheetseal 226 is a cold applied, high density polyethylene film, coated with a bitumen/rubber self-adhesive layer with a removable reinforced silicone paper. 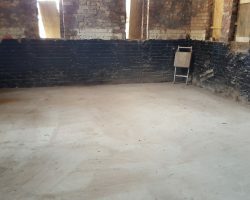 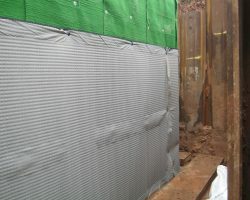 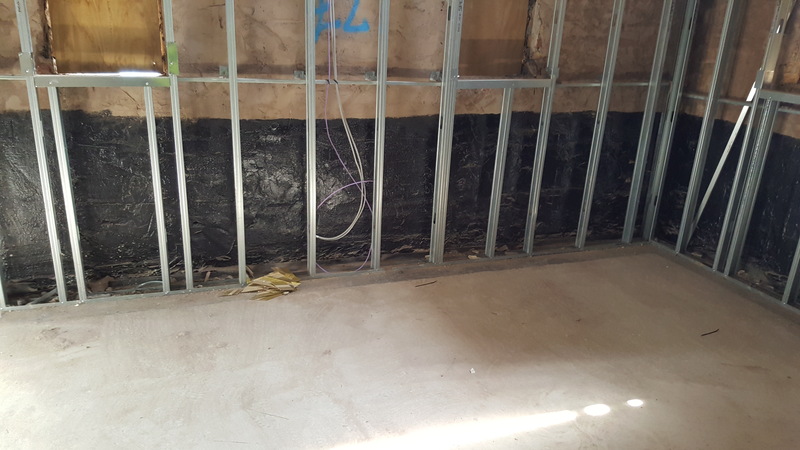 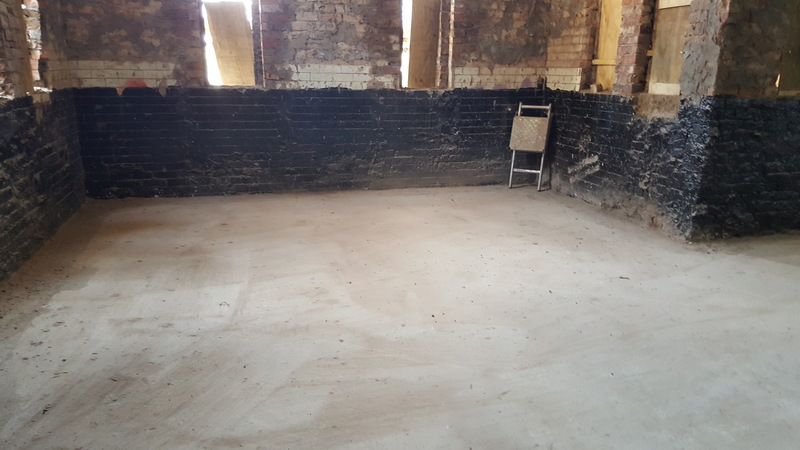 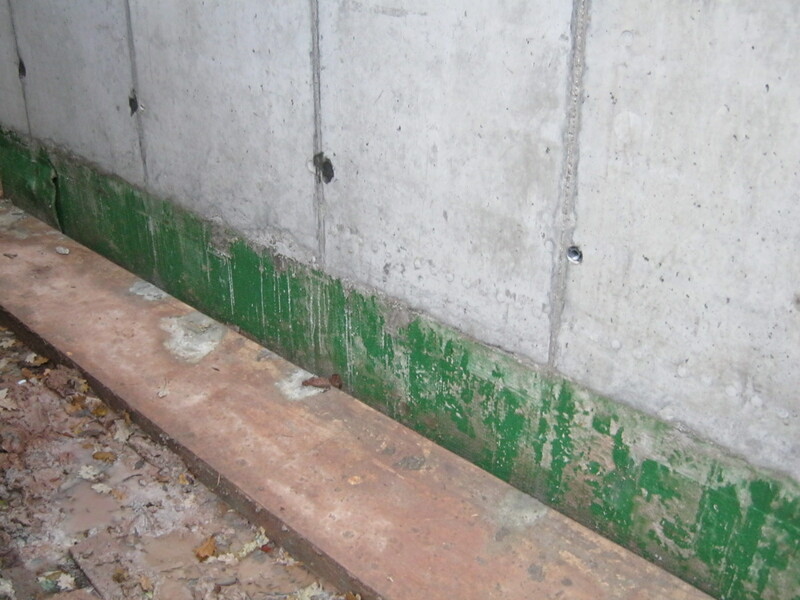 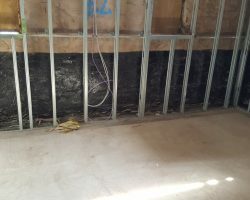 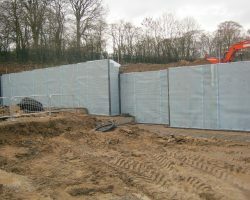 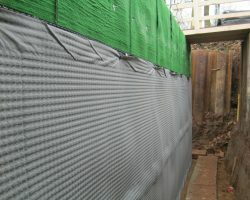 Sheetseal 226 is typically used as a basement tanking system, or as a ground floor damp proof membrane; particularly where large unobstructed areas are to be waterproofed. 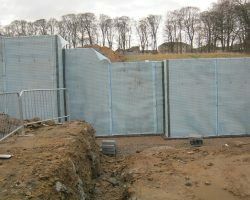 Gas Seal Blue is a three-layer loose laid, low-density polyethylene gas barrier. 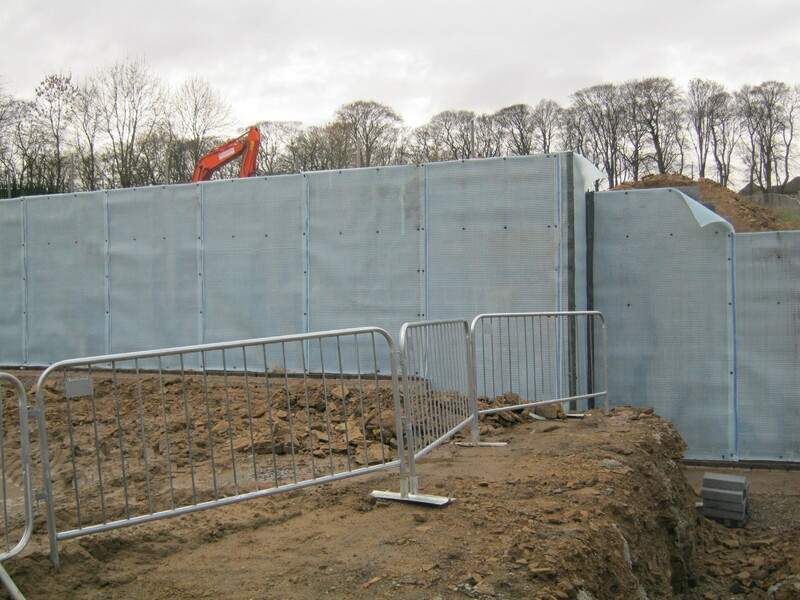 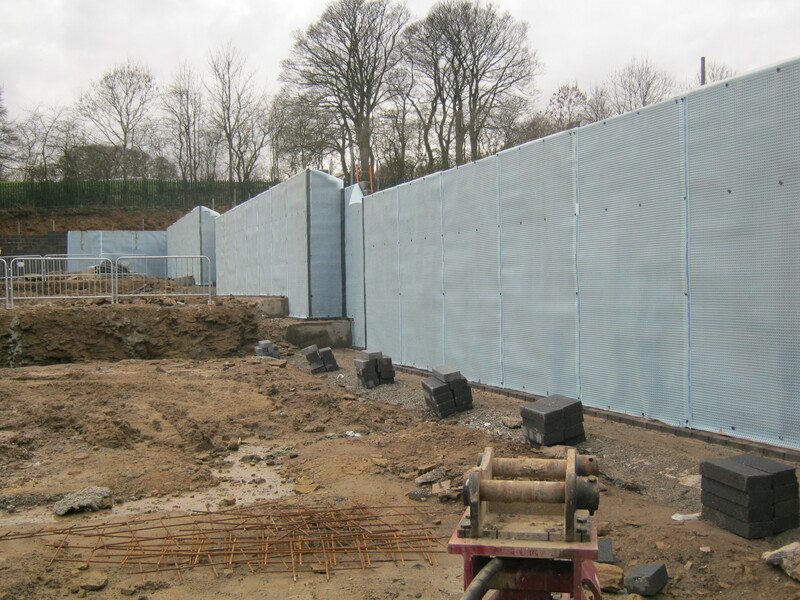 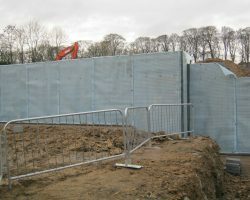 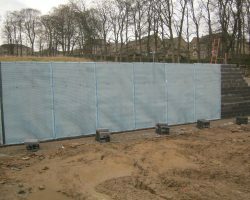 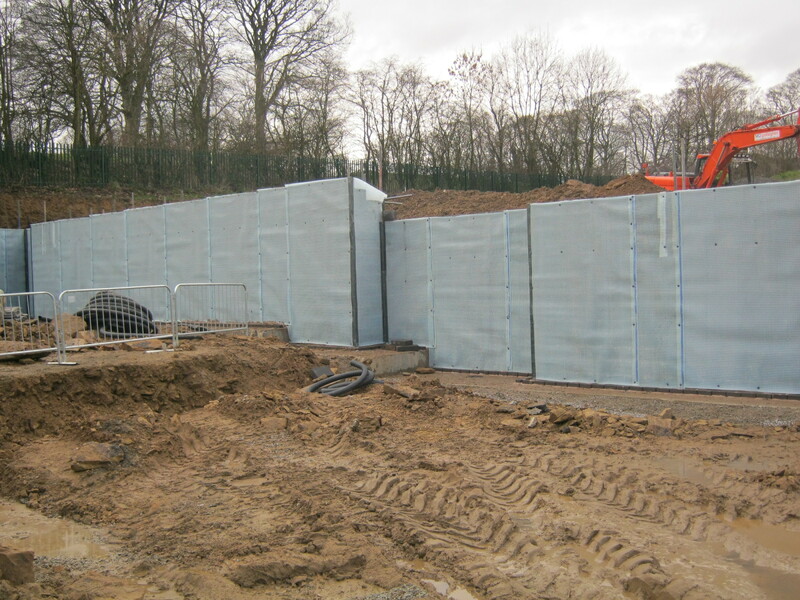 Gas Seal Blue protects the structure against radon carbon dioxide, low levels of methane and moisture from the ground. 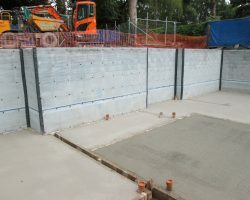 This product is suitable for use on ground bearing reinforced concrete slabs, suspended beam and block floors or pre-cast concrete slabs. 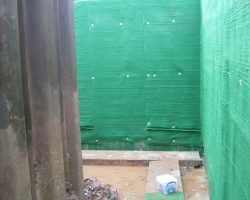 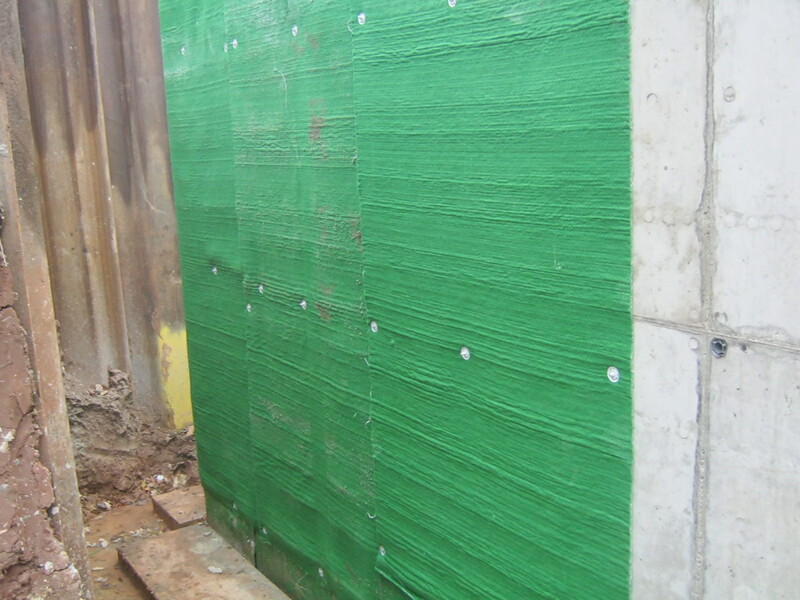 Structureseal is a bentonite clay sheet waterproofing composite, comprising high swelling sodium bentonite encapsulated between a non-woven and woven geotextile. 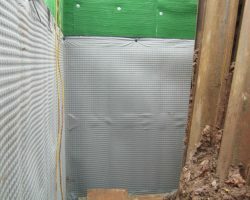 A ‘needle-punch’ process interlocks the geotextiles together through the bentonite, forming an extremely strong composite that maintains a consistent layer of bentonite. 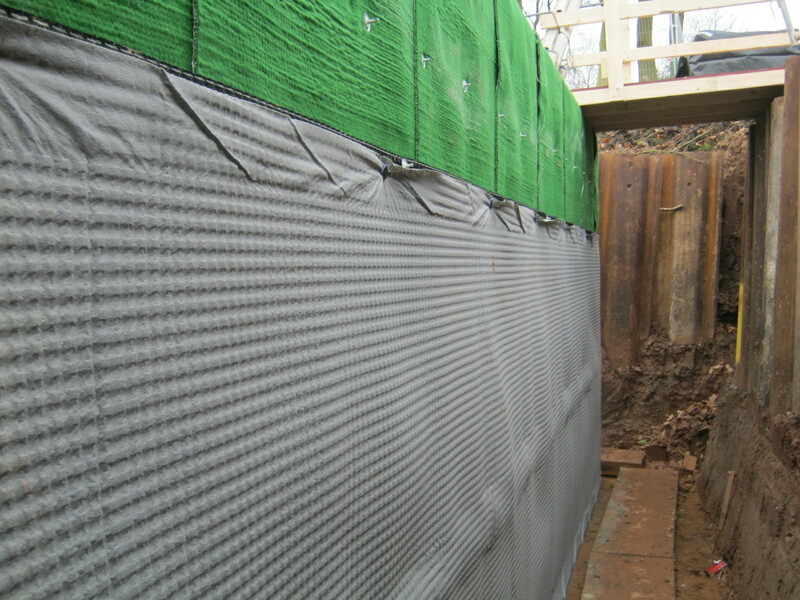 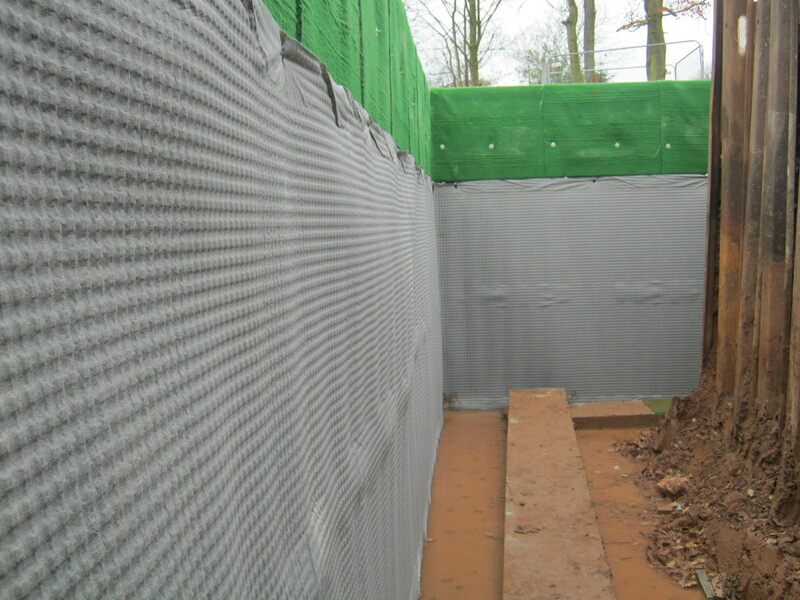 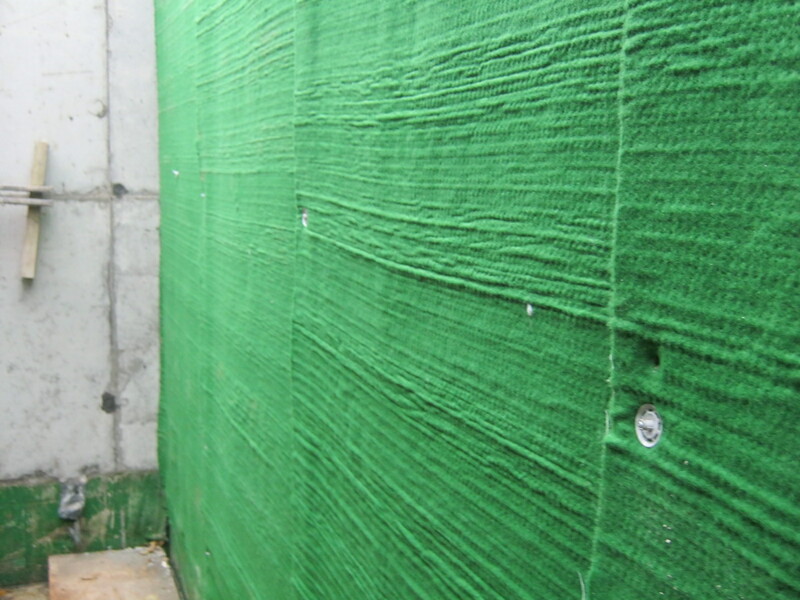 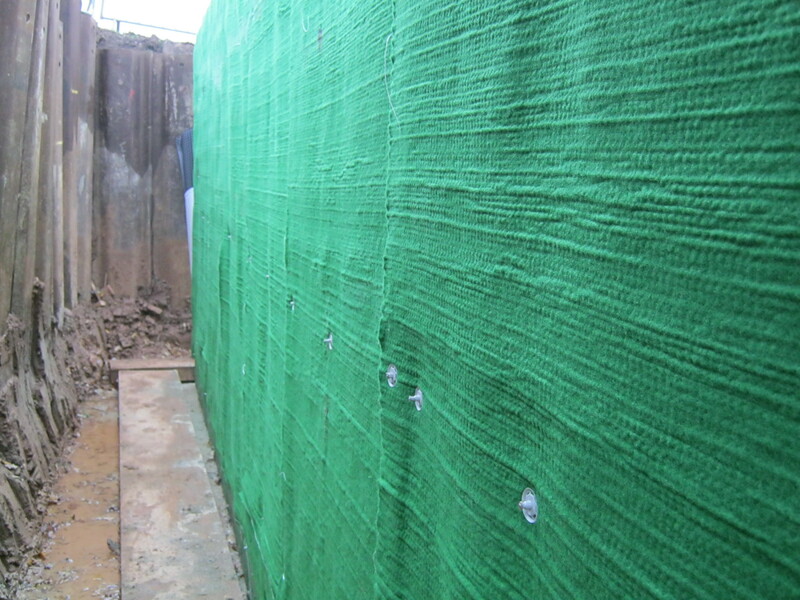 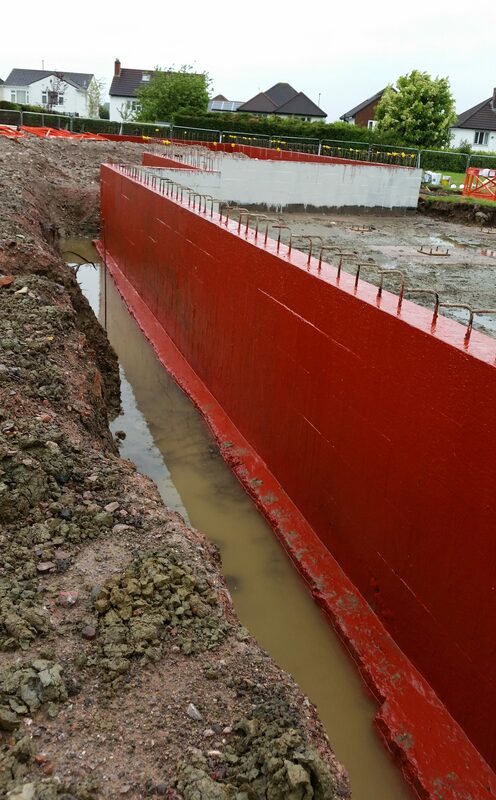 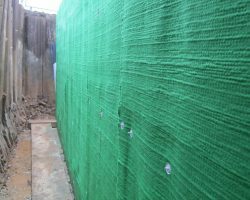 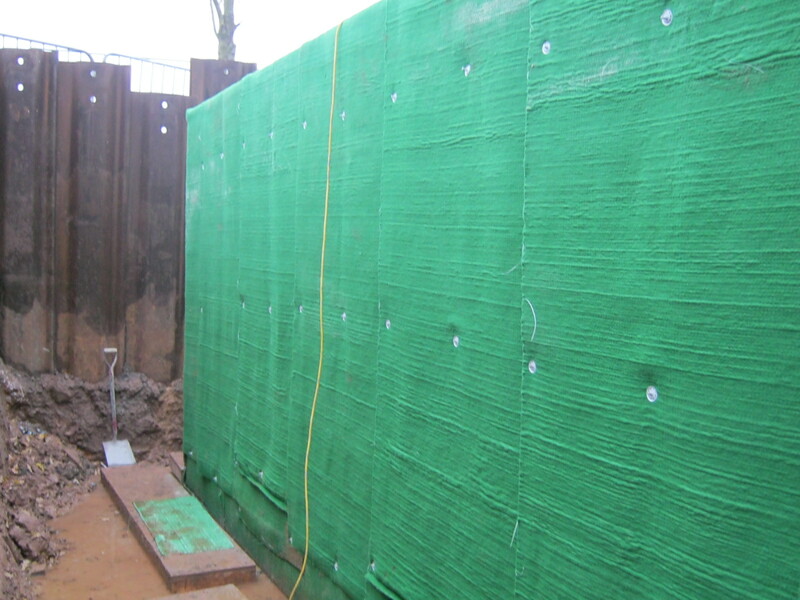 DPM Red is a three-layer, low density polyethylene damp proof membrane with a polypropylene reinforcing grid. 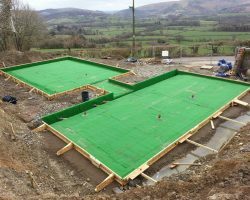 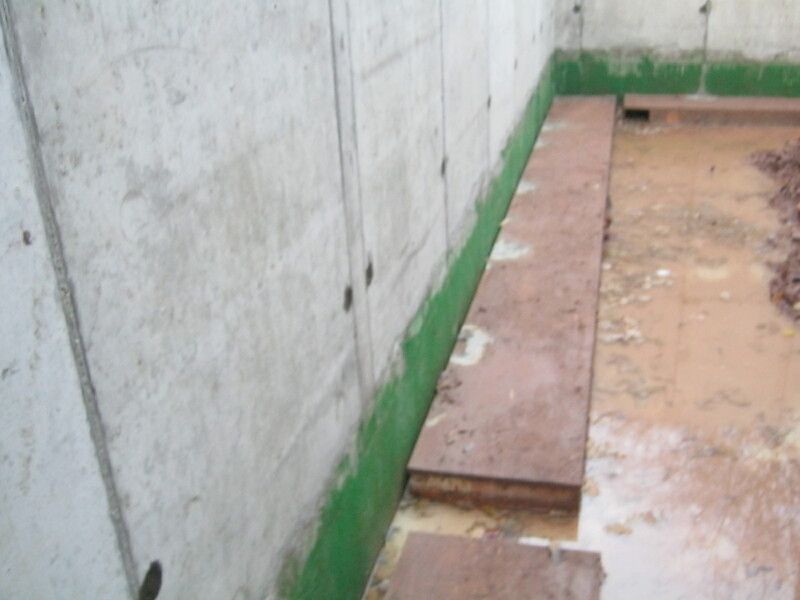 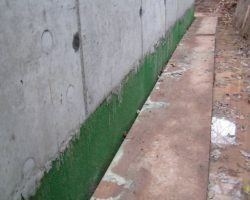 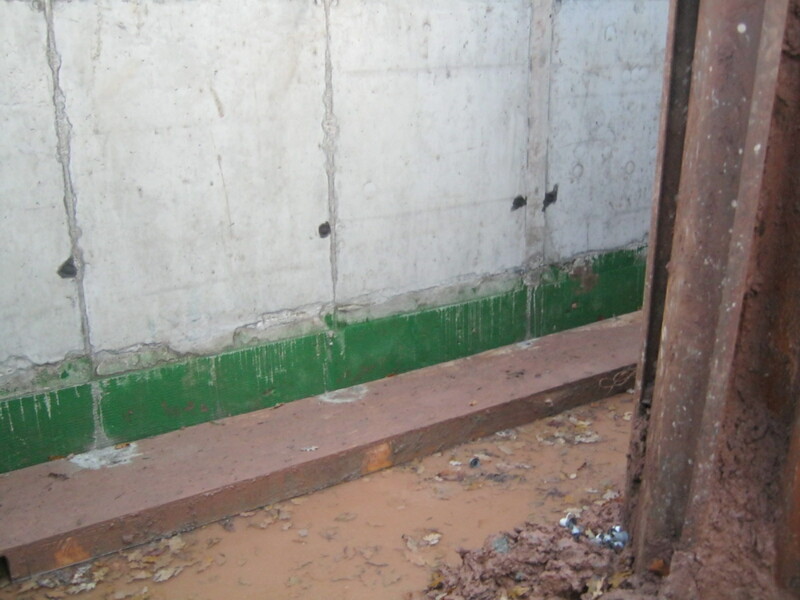 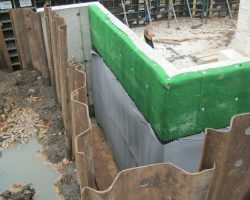 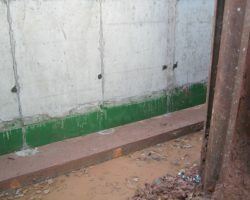 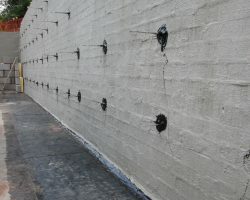 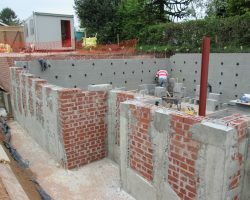 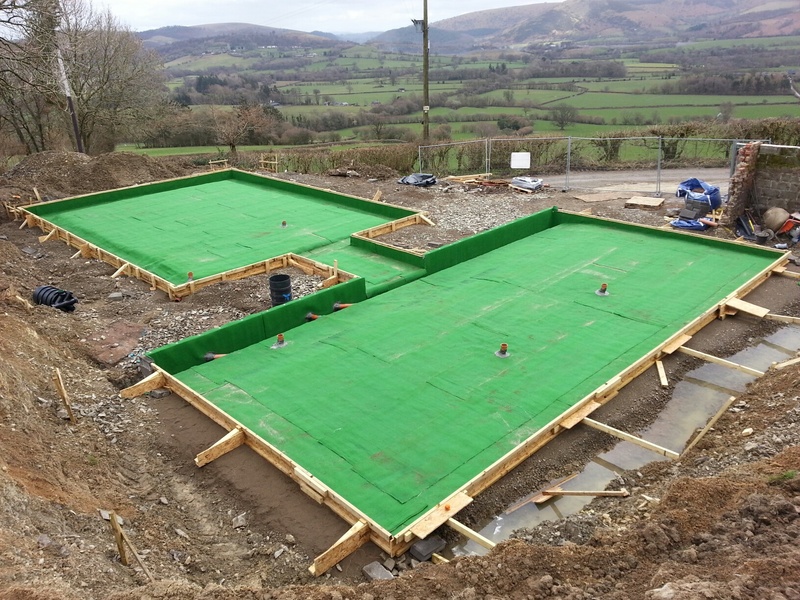 The installed product protects the structure against moisture and radon from the ground.The product is suitable for use above or below ground bearing reinforced concrete slabs, and above suspended beam and block floors or precast concrete slabs.